2. Fill a project bag with little goodies. 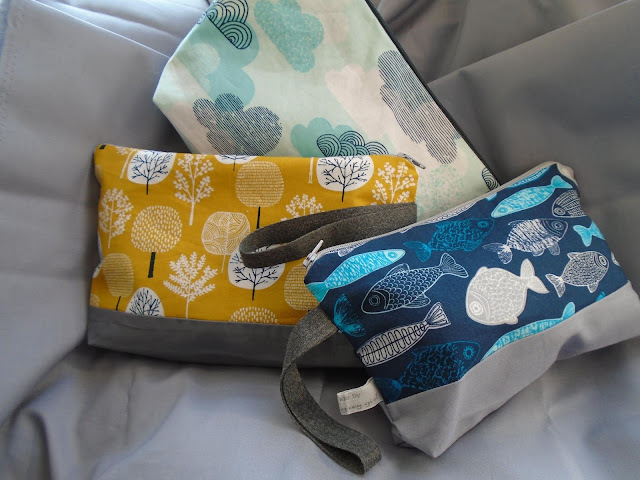 I've been using a small zipper bag from The Little Grey Girl for the last few weeks and love her choice of fabrics, although they seem to be selling out! (The small size is perfect for 100g project and some needles - in my case, socks.) I also keep a tiny notebook and pencil in mine. 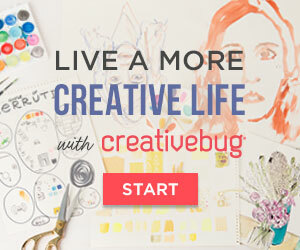 These are all things you could add for a knitter (I've listed some yarn inspiration here too). 3. 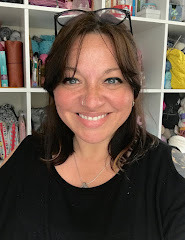 Make a crochet necklace - this eye-catching crochet pattern from Berniolie is available as a PDF download and uses a small amount of leftover yarn so you can make several from 'scraps' or just a single ball of colourful yarn! 4. 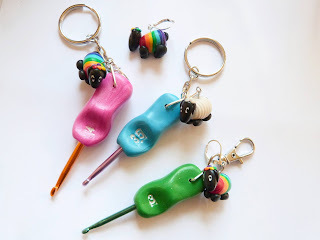 I will admit that I have now gifted a number of things from Yellow Bare Wares which is one of my favourite Etsy stores - what knitter wouldn't want to find these in their stocking? 5. 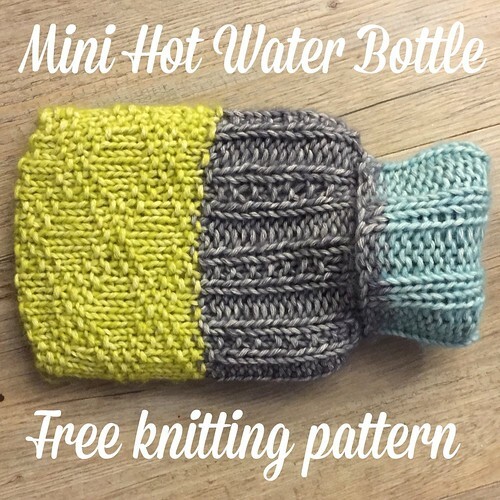 How about a "mini" hot water bottle in a hand-knit cover? I published this free pattern last year which uses less than 40g of mixed DK 'scraps'. You can pick up the little 0.5L bottles from hardware stores or for less than £3 each on Amazon . Of course, if you have the time and you fancy making hand-knit socks, you could come back tomorrow for the downloadable version of the free Rock Those Chevron Socks knitting pattern. See you then.